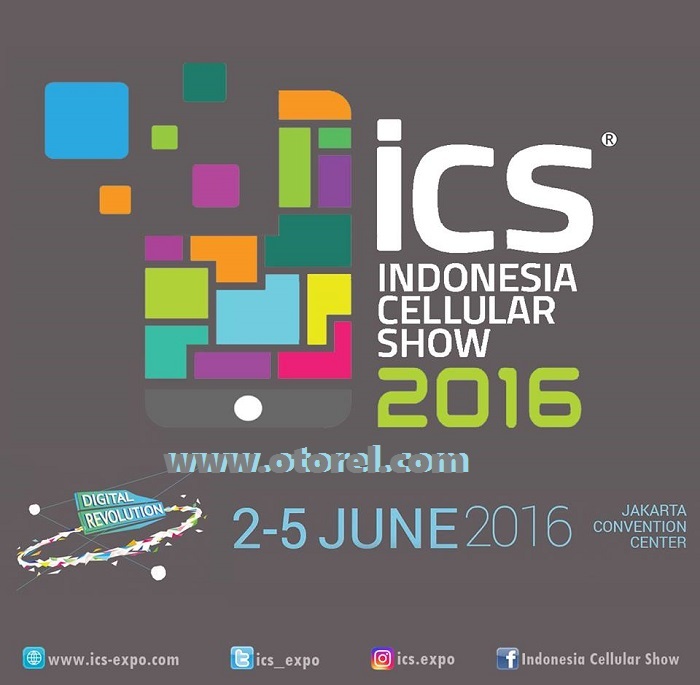 INDONESIA CELLULAR SHOW 2016 periode event jatuh pada tanggal 02 - 05 Juni 2016 di Jakarta Convention Center. In the last 13 years, Indonesia Cellular Show (ICS) has been recognized as Indonesia’s leading cellular exhibition which emphasizes on the B2C concept. This event integrates product launching and brand awareness with attractive promotion features, which attract more than 150.000 visitors each year.